to the grain of the Briar wood. takes about eighty working steps. This selection of pipes shows you that your tobacco dealer will certainly have a "Reiner handmade" that suits your special taste and underlines your personality. 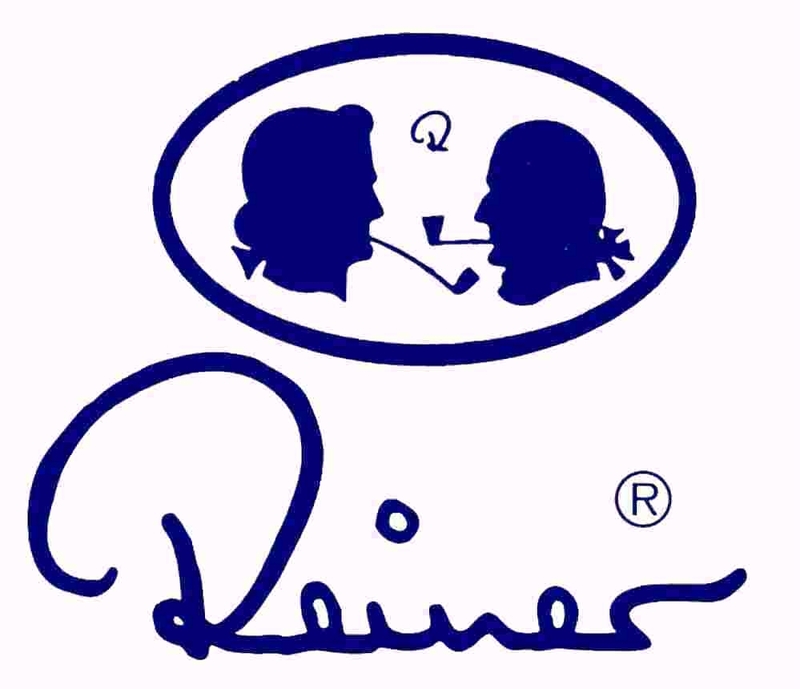 Have you had a look at our Reiner Design Pipes?